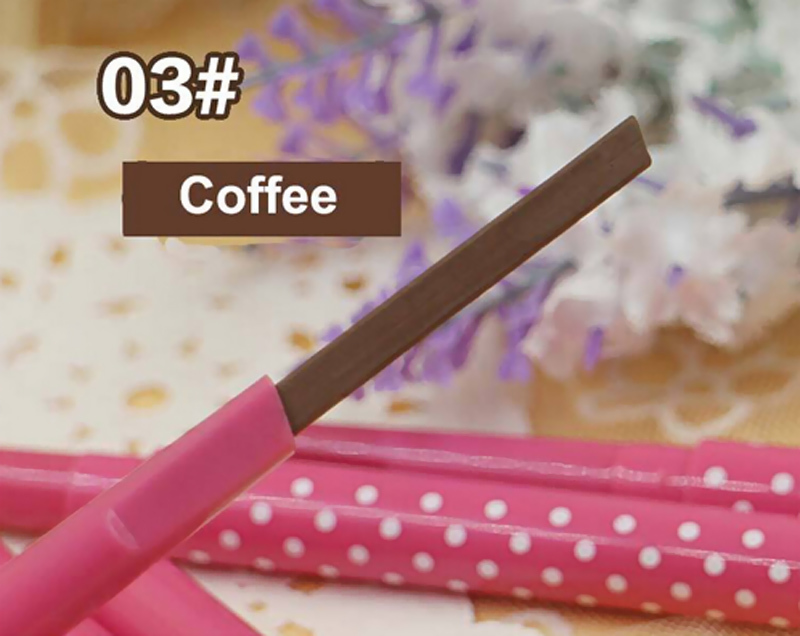 Brand new and high quality eyebrow pencil will give your eyebrows a beautiful, natural look. 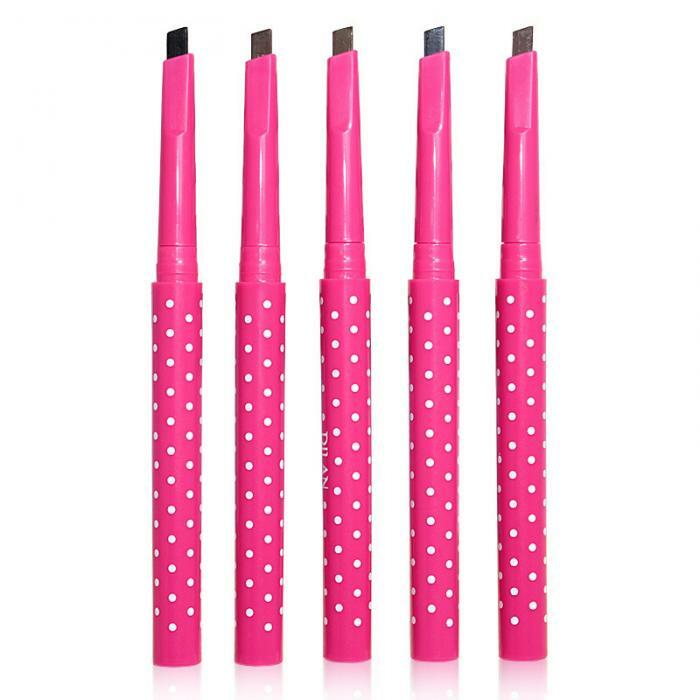 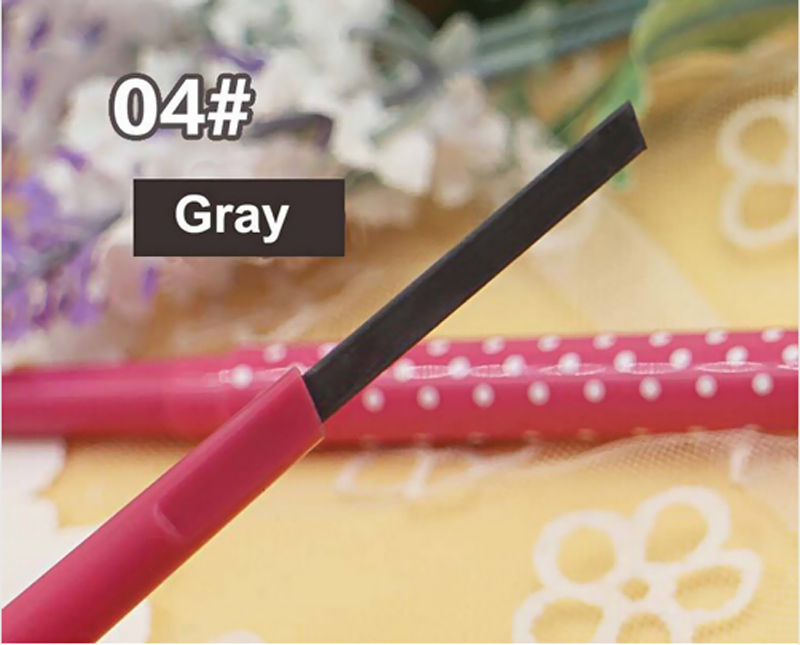 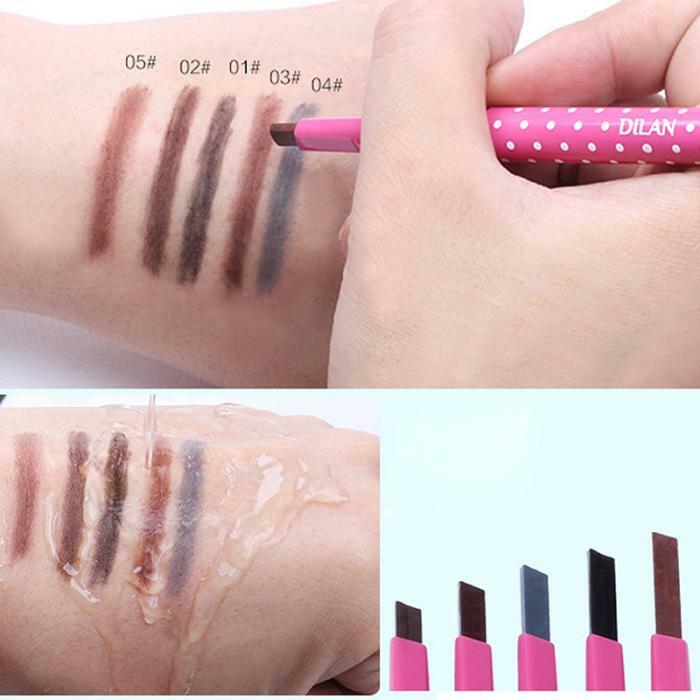 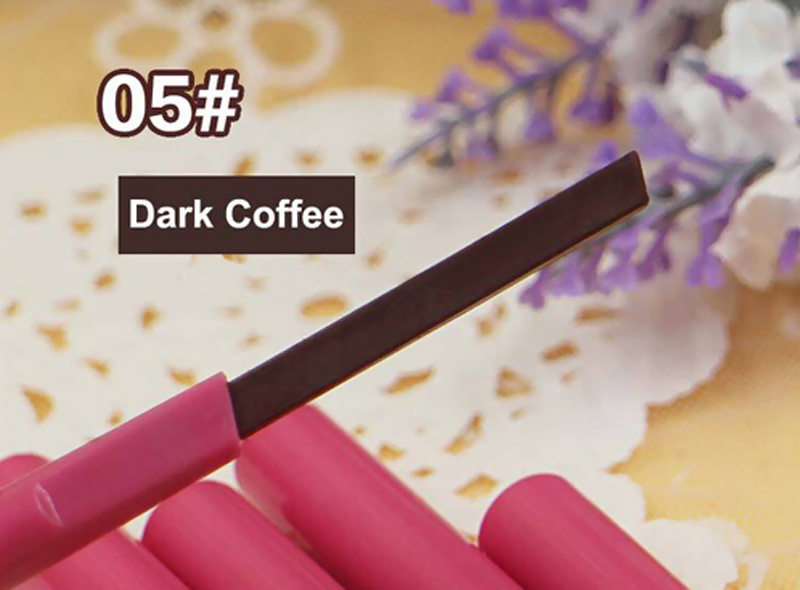 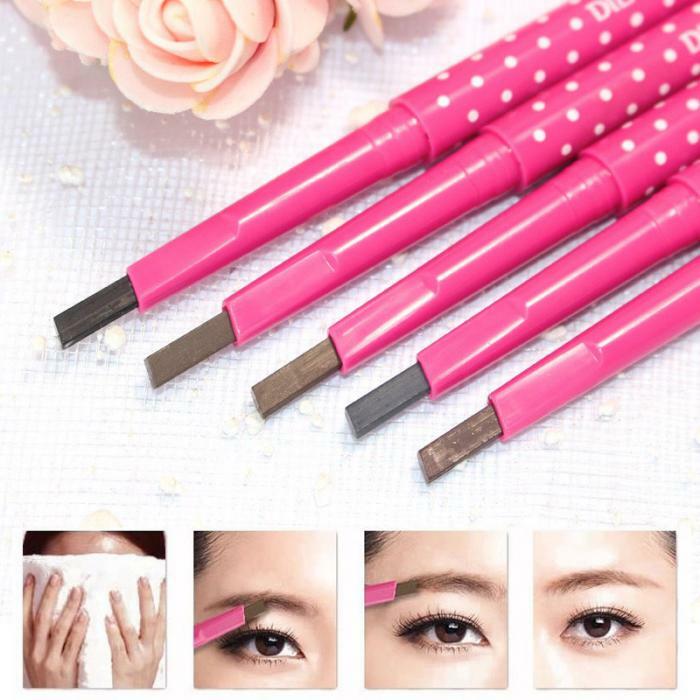 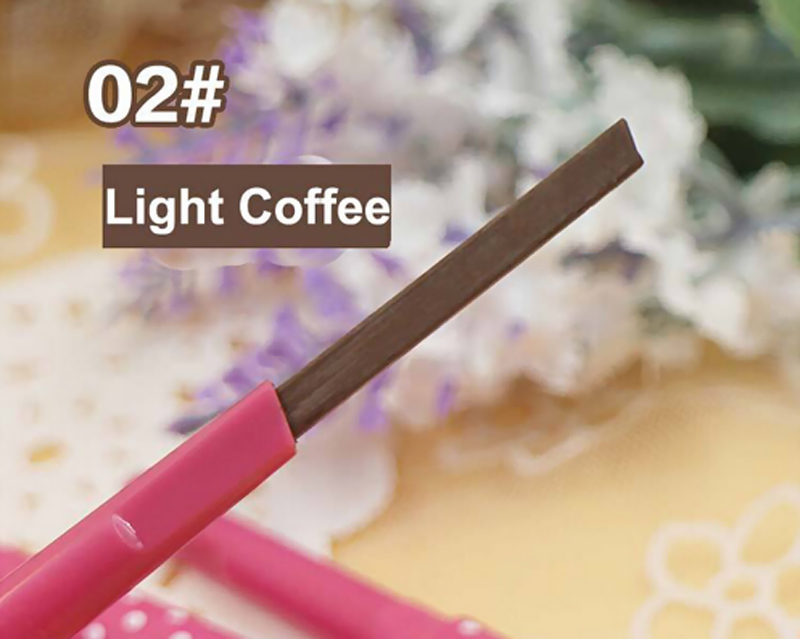 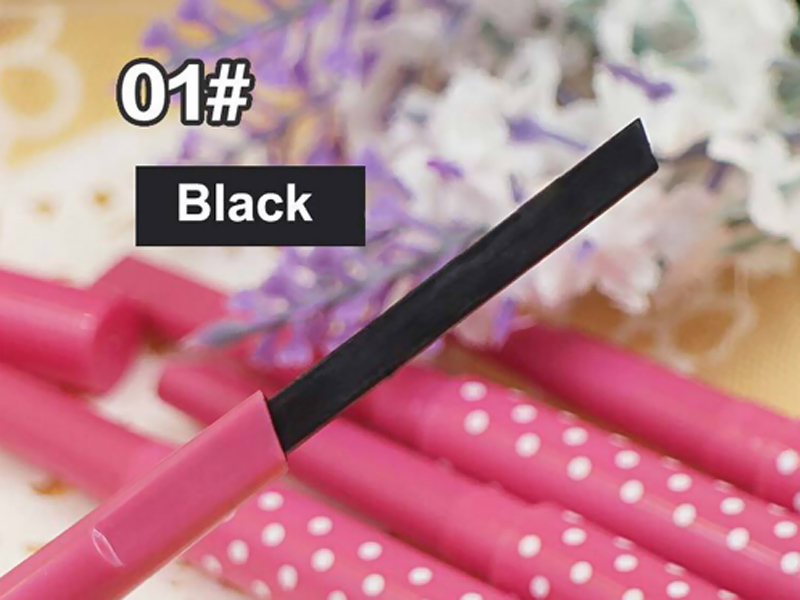 Waterproof and long lasting, anti-blooming, smooth and easy to draw the delicate and natural eyebrow. 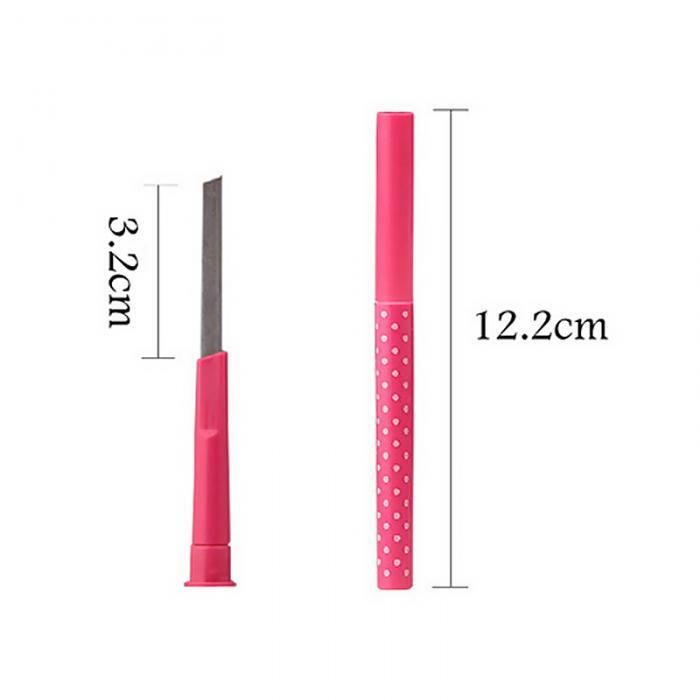 Automatic rotary design, you do not need to sharp pencil, it is convenient and save your time.